The possibility of sustaining a loss on goods in transit is greater than you may think. Long voyages, extensive moving and shifting of cargo, handling, theft and bad weather all add substantially to the potential for loss or damage. PGL can offer a broad range of insurance coverage worldwide.This includes "all-risk" coverage for ocean, air, truck, warehousing and storage. Many companies are misled into relying on the carriers to pay for losses in transit. This can be a major mistake. Law or tariff restrictions limit the liability of most carriers (see chart below). Also, most carriers are not responsible for losses which are unforeseeable and beyond their control. Domestic Air Carriers Typically $.50 per lb. 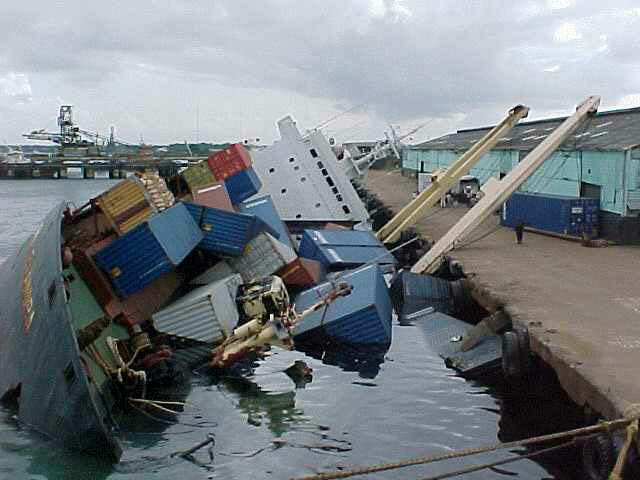 Cargo insurance could have eased the pain from this unfortunate accidence. Don’t let this be you. 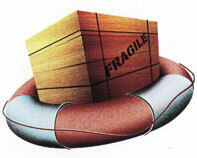 Contact us today for your free cargo insurance quote and start putting your mind at ease.